A blend of silk and cashmere adds luxuryand breathable warmthto this quarter-zip sweater. We've dressed up our popular silk, cashmere, and cotton tri-blend quarter-zip sweater with more contrast color and a distinctive antiqued silver zipper pull with leather tab. Just like the original, this sweater combines the best of three of nature's most advanced fibers. Easy-care cotton provides breathability, lightweight silk adds strength and takes colors deeply, and soft cashmere insulates without itchiness. 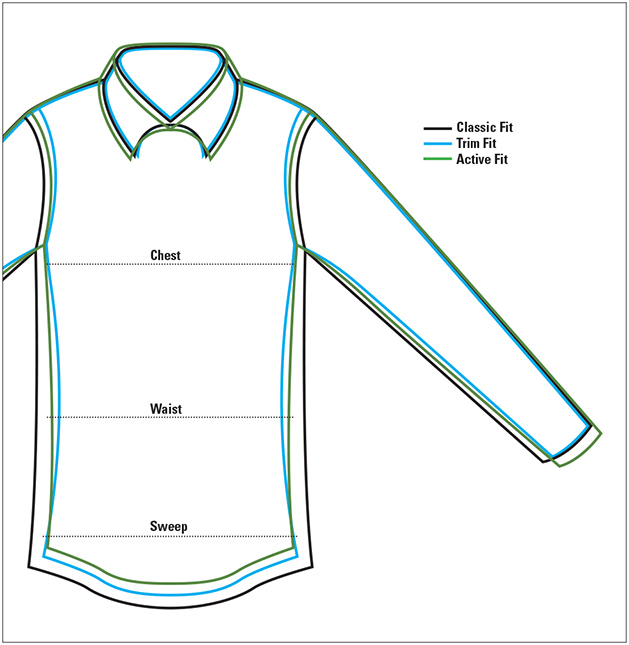 2x2 rib-knit mock collar with knit zipper facing. Rib-knit cuffs and waist. Cotton/silk/cashmere. Hand wash or dry clean. Imported.